If you contact with us, we will guaratee best rate on-line. You can complete and submit this form by email or phone. 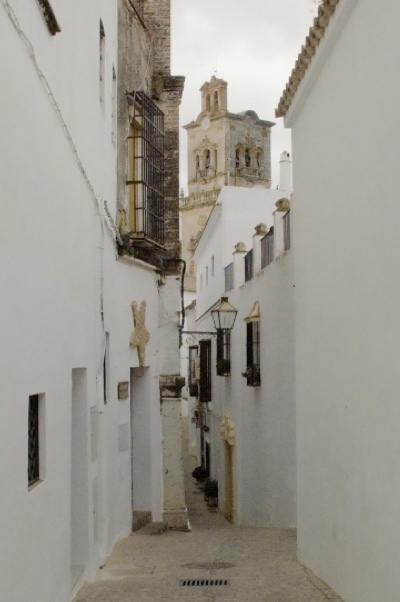 11630 Arcos de la Frontera, Cádiz. and at 75 minutes from Seville. Jerez and Sevilla have national and international airports; Málaga airport is 2 hours 30 minutes from Arcos. The railway networks connect Cádiz, Sevilla, Madrid and Barcelona to Jerez and motorways and roads connect Arcos with Sevilla, Málaga, Madrid and Barcelona; also Portugal.